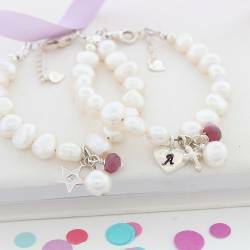 Celebrate her baptism, christening, 1st Holy Communion or confirmation with Bish Bosh Becca's range of girl's christening gifts. 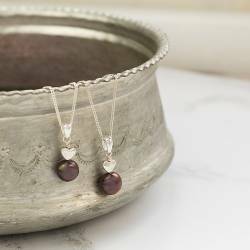 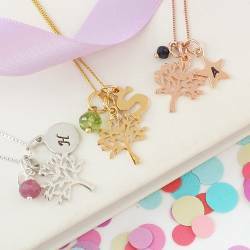 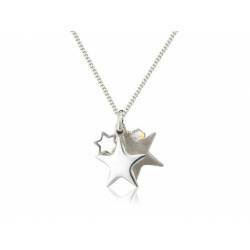 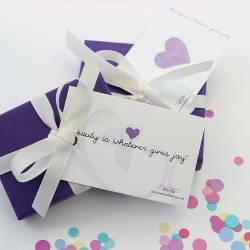 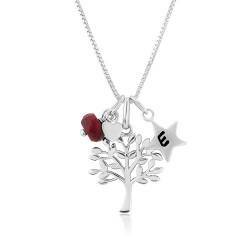 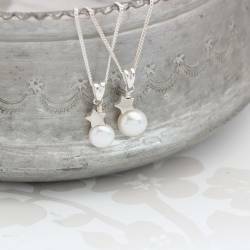 They make the perfect keepsake for such a special day, given with love from parents, a godparent, family or friends. 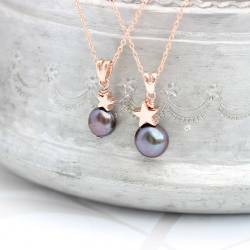 Christening Classics There are 44 products. 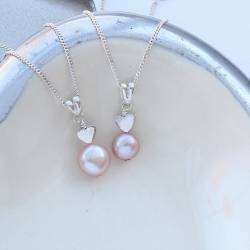 A stylish modern pearl jewellery set, comprising of a single white, pink or peacock cultured pearl and silver heart pendant. 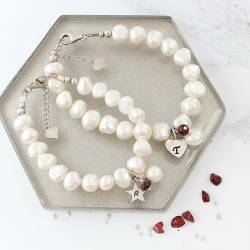 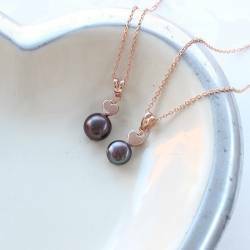 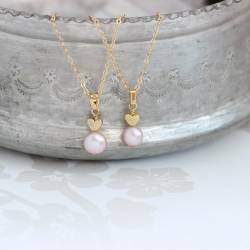 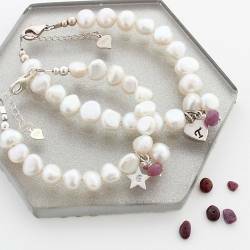 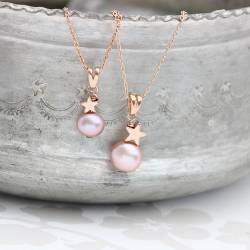 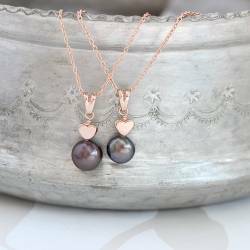 The perfect pearl jewellery gift set for a Mother and daughter.